Here is Friday's treble. Good luck everyone. DARK ORCHID 1915 NEWCASTLE (nap) – (unplaced) not a bad comeback ast time in the Warwickshire stakes. She will come on for that and has sime decent French form to call upon too. CONFESSIONAL 1945 NEWCASTLE (nb) – (unplaced) this horse is on a very appealing mark in light of past orm ad is worth another shot. CHARLOTTE'S DAY 1815 CHESTER (treble) – (unplaced) the trainer has won the last two runnings of this and opted for this horse to run today. Chance taken. Here are my best three for Wednesday. Good luck if you're having a flutter. WARLU WAY 1635 CARLISLE (nap) – (WON – 10-1) this boy is on a decent mark considering his exploits last season and with conditions to suit he may take this. His eye catching second to NANTON in the apprentice handicap put him in my notebook and he has a good chance today. 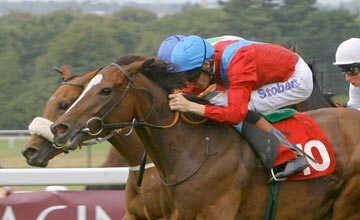 ALMALEKIAH 2010 BATH (nb) – (WON – 7-4) is on the same mark as when he ran well in defeat to TUMBLEWIND. Running consistently well and could take this in receipt of 9lbs from DAYLIGHT. 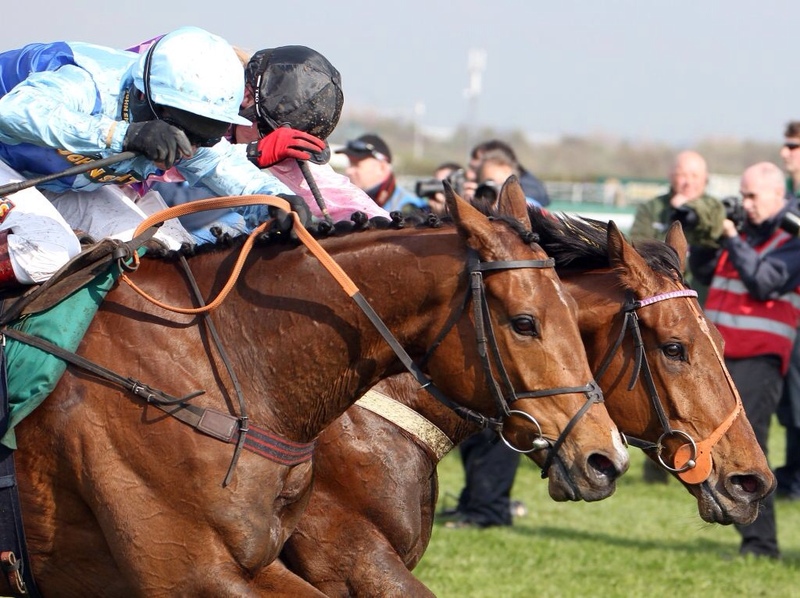 SEAHAM 1920 KEMPTON (treble) – (unplaced) this one has run creditably in defeat this year. His run at Warwick was eye-catching behind two subsequent winners. The extra furlong may bring better out of him. Monday's nap HIPSTER ran a stinker, yet the nb got pipped on the line! Let's hope Tuesday fairs better! Here are my best three for Tuesday. BERMONDSEY BOB 1645 BRIGHTON (nap) – (non runner) has a great record here with a few course and distance successes. His second last time in a class higher was a solid showing. He is also 6lbs lower than his last winning mark. The draw is the only negative. 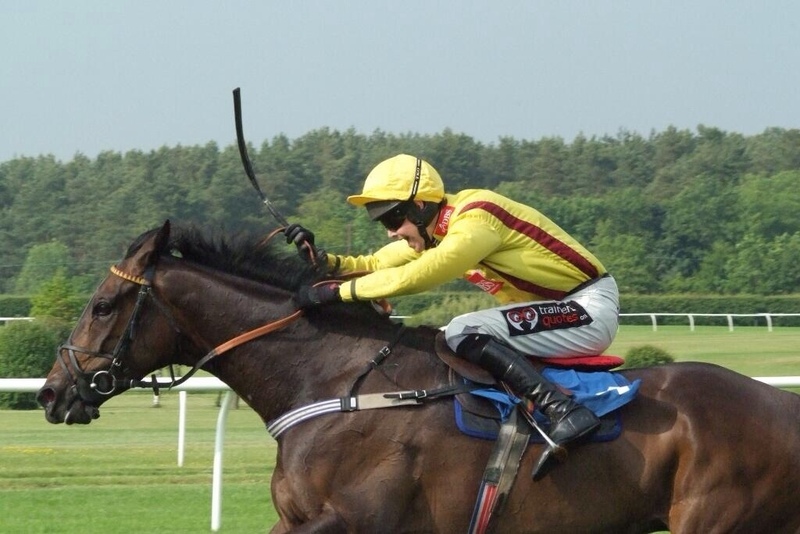 JEWELLERY 1830 NEWTON ABBOT (nb) – (4th – 9-1) course and distance winner and the return to this trip should be ideal for her and should bring out improvement. She has a real chance at this grade on her last winning mark. LIGHT ROSE 2035 NEWBURY (treble) – (3rd – 6-1) won well on debut and there was something obviously amiss last time out. She has had a break since then and if something was wrong then, she could bunce back here. It was good to see BROWN PANTHER win first time out yesterday. I love that horse and have followed it since it first ran. Below are my best three for Monday. Hopefully the nap dropping in grade can run well again. HIPSTER 1940 WINDSOR (nap) – (unplaced) he drops back down to his last winning mark over the same distance too. Has been running in classes above this and maybe punching above his weight. The ground should be fine, even if it eases and he has a great chance at 14-1 as I type this on Sunday night. BELLE BAYARDO 1700 CHEPSTOW (nb) – (2nd – 7-2) has course and distance form and ran well here two runs ago. Has won at this class and above and has nothing of the class of his las conqueror here. MANDY'S BOY 1600 CHEPSTOW (treble) – (non runner) ran off colour on Saturday but is worth another crack here on a track not as stiff as the Haydock finish. A reproduction of his Newbury run should see him win this. Hughes on board is another plus. Royal Ascot was superb week for quality races, but as a betting proposition it was a bloody lottery, and I came up well short!! Never mind on we go to a treble on a very soggy Sunday. Good luck if you're having a flutter today. QUADRILLER 1520 WORCESTER (nap) – (unplaced) I'm hoping this horse will kick on this year. I backed him a few times last year and he runs with the potential to win a race like this. The break will have hopefully strengthened him and the good ground should help too. MISS CAP ESTEL 1640 PONTEFRACT (nb) – (3rd – 11-2) a solid reappearance last time on ground a bit too quick. Raised 3 lbs for that but that run will have sharpened her up and I fancy her to win this. BROWN PANTHER 1540 PONTEFRACT (treble) – (WON – 11-8) won this last year and is still a damn good horse. He usually needs a race but still think he will turn over these today without one. QUADRILLER 1520 WORCESTER (nap) – I'm hoping this horse will kick on this year. I backed him a few times last year and he runs with the potential to win a race like this. The break will have hopefully strengthened him and the good ground should help too. MISS CAP ESTEL 1640 PONTEFRACT (nb) – a solid reappearance last time on ground a bit too quick. Raised 3 lbs for that but that run will have sharpened her up and I fancy her to win this. BROWN PANTHER 1540 PONTEFRACT (treble) – won this last year and is still a damn good horse. He usually needs a race but still think he will turn over these today without one. Overall this week has been a disappointment for me at Royal Ascot. I am still searching for my first winner of the week! I thought MAUREEN and ES QUE LOVE ran decent races again yesterday, but how impressive was SKY LANTERN! On a brighter not my nap yesterday GLEN COUNTESS (pictured, courtesy of @Riosrider2) won well at 8-1. Was a crazy price in my opinion all down to a McCoy gamble that failed. On to the final day of Royal Ascot, it has been another cracking festival and if you manage to find a winner or two today you will have done well! Enjoy the day, bet within your means and I can hopefully find a winner here for us. TROJAN ROCKET 1715 NEWMARKET (nap) – (unplaced) I tipped this one up last time at Warwick when he won cosily. He's never lost when Mickael Barzalia has ridden him, he's 3 from 3 on the course over 6f and has only been raised 3lbs for his last win. The ground will be fine and the jockey and trainer have a 100% strike rate when they combine at the track. Huge chance! HANOVERIAN BARON 1700 ASCOT (nb) – (unplaced) ran a belter of a race behind SIR JOHN HAWKWOOD last time at York and has previously won cosily at Wolverhampton over the distance. If the horse who defeated him is now aimed at Group 2 races it reflects how good that run was and I think he can reproduce it. They were miles clear that day and I have got him at 28-1 this morning, if SIR JOHN HAWKWOOD runs well in the HARDWICKE Stakes that price will plummet. 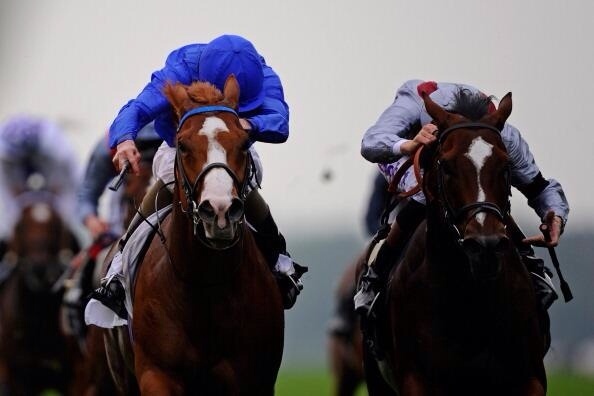 NOCTURN 1625 ASCOT (treble) – (unplaced) the key to this horse chances today is if he can run in a straight line! He has a tendency to hang left and his draw may not help that today, however, cheekpieces and a top jock in Buick may help this. His win a Newmarket last time was impressive and I think he has more to offer. WHOZTHECAT franked the form when I napped it last Sunday and my selection has a cracking each way chance. I also like the chances of GLASS OFFICE (5th – 20-1) and will back that each way too. He was a classy sprinter at 2 and ran well behind PROFESSOR last time, who has since gone out and won a Listed Race at Salisbury. A reproduction of that run should see him run to a least a place. MINCE 1545 ASCOT – (unplaced) what a fantastic race this is. I have backed SOCIETY ROCK for his last two wins, but I think is is too competitive and his price is too short. I opted for my selection over RODSHU QUEEN who has a similar profile in that they both had incredible season's last year but have not shown it this year. MINCE swung it for me on her course record and that she wants genuinely fast ground, the weather seems to have held off but knowing my luck it will rain all day now! BUNKER 1430 ASCOT – (2nd – 11-4) this horse won well on his debut and Hughes selected him as his best chance of a winner last week, even over SKY LANTERN! The yard finally broke their Royal Duck yesterday and this is their only entry in this from a normally very powerful 2 y o yard. A very astute race goer on Twitter (Calum Madell) flagged up the chances of BERKSHIRE (WON – 16-1) on his blog yesterday and after reveiwing the race he has a fantastic chance to improve on that a run well at a massive price, I'm on him each way. BANOVALLUM 1450 NEWMARKET – (unplaced) this horse has disappointed this year so far and I watched him run off the pace at Warwick when he was fancied, he then ran in a class above and performed pretty well. He drops back to Class 4 again today and could be on a decent mark for his potential. Ona brighter not my nap yesterday GLEN COUNTESS (pictured, courtesy of @Riosrider2) won well at 8-1. Was a crazy price in my opinion all down to a McCoy gamble that failed. TROJAN ROCKET 1715 NEWMARKET (nap) – I tipped this one up last time at Warwick when he won cosily. He's never lost when Mickael Barzalia has ridden him, he's 3 from 3 on the course over 6f and has only been raised 3lbs for his last win. The ground will be fine and the jockey and trainer have a 100% strike rate when they combine at the track. Huge chance! HANOVERIAN BARON 1700 ASCOT (nb) – ran a belter of a race behind SIR JOHN HAWKWOOD last time at York and has previously won cosily at Wolverhampton over the distance. If the horse who defeated him is now aimed at Group 2 races it reflects how good that run was and I think he can reproduce it. They were miles clear that day and I have got him at 28-1 this morning, if SIR JOHN HAWKWOOD runs well in the HARDWICKE Stakes that price will plummet. 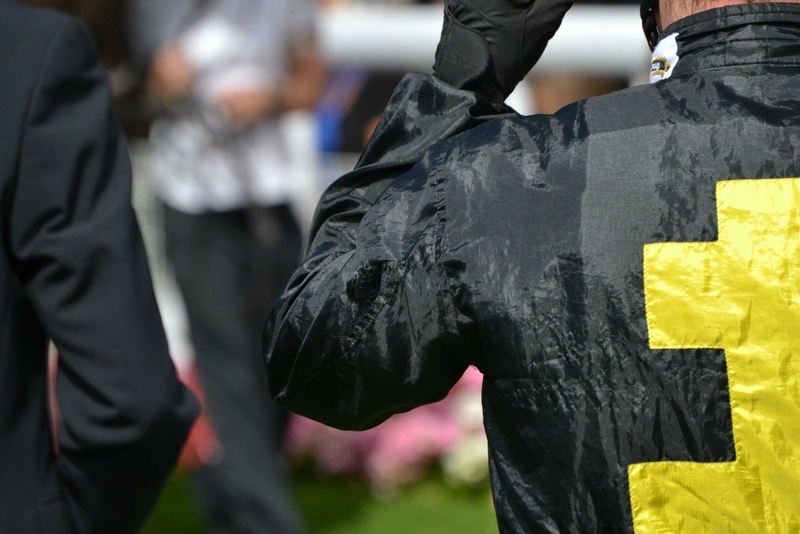 NOCTURN 1625 ASCOT (treble) – the key to this horse chances today is if he can run in a straight line! He has a tendency to hang left and his draw may not help that today, however, cheekpieces and a top jock in Buick may help this. His win a Newmarket last time was impressive and I think he has more to offer. WHOZTHECAT franked the form when I napped it last Sunday and my selection has a cracking each way chance. I also like the chances of GLASS OFFICE and will back that each way too. He was a classy sprinter at 2 and ran well behind PROFESSOR last time, who has since gone out and won a Listed Race at Salisbury. A reproduction of that run should see him run to a least a place. 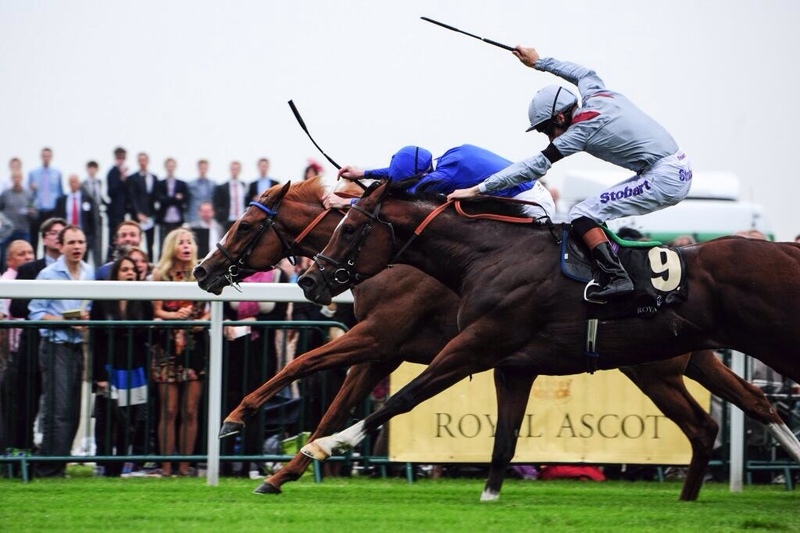 MINCE 1545 ASCOT – what a fantastic race this is. I have backed SOCIETY ROCK for his last two wins, but I think is is too competitive and his price is too short. I opted for my selection over RODSHU QUEEN who has a similar profile in that they both had incredible season's last year but have not shown it this year. MINCE swung it for me on her course record and that she wants genuinely fast ground, the weather seems to have held off but knowing my luck it will rain all day now! BUNKER 1430 ASCOT – this horse won well on his debut and Hughes selected him as his best chance of a winner last week, even over SKY LANTERN! The yard finally broke their Royal Duck yesterday and this is their only entry in this from a normally very powerful 2 y o yard. A very astute race goer on Twitter (Calum Madell) flagged up the chances of BERKSHIRE on his blog yesterday and after reveiwing the race he has a fantastic chance to improve on that a run well at a massive price, I'm on him each way. BANOVALLUM 1450 NEWMARKET – this horse has disappointed this year so far and I watched him run off the pace at Warwick when he was fancied, he then ran in a class above and performed pretty well. He drops back to Class 4 again today and could be on a decent mark for his potential.